Do you spend too long entering criteria to produce a report in Sage 200? Do you create the same report with a complex combination of Criteria multiple times? What are criteria? 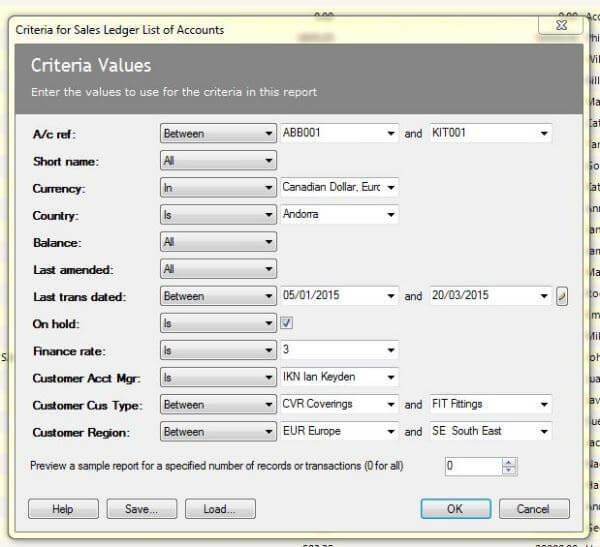 Criteria control the information that your report displays within your Sage 200 reports. Without them your report would display every piece of information that exists in the data it’s reading. Basically they help you filter out the information you don’t need or want. I am sure you are far too familiar with the different criteria that appears when you are trying to run a report. But do you really know how to use the criteria effectively? 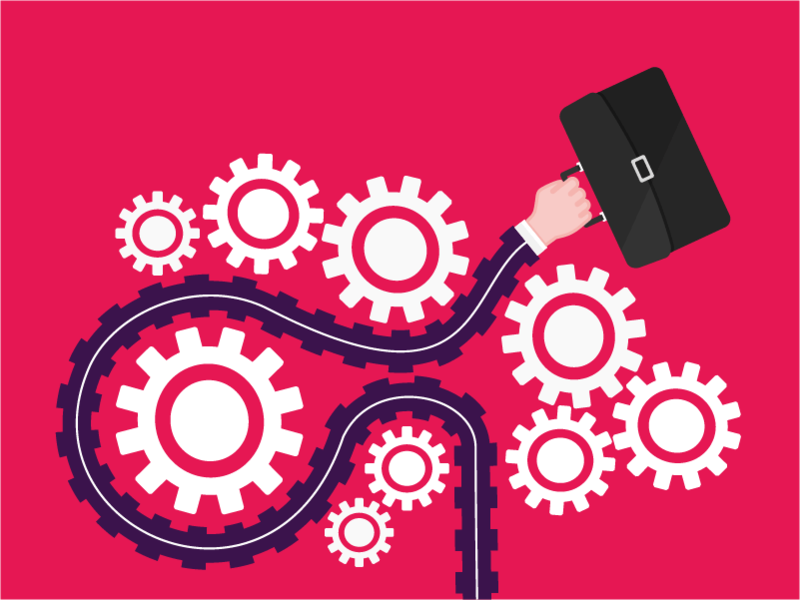 Are you really getting the information you need when running reports? Here is a brief description and example of the meanings behind those searches. Between- One of the examples this might possibly be used for would be to search between a range of transaction dates. When entering the criteria on a particular report- Hit the ‘Save’ Button on the bottom and create a name for your Saved Criteria. 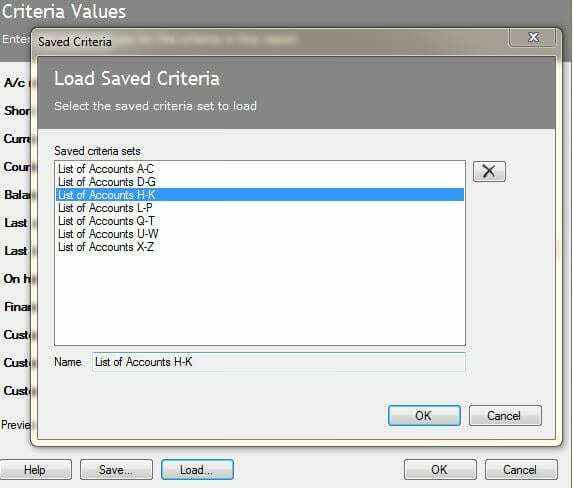 Next time you go into this report, rather than using up your valuable time to enter in the same information, select the ‘Load’ button from the bottom and select your chosen prefilled criteria.